Tizen application development seminar will be held in Osaka (Japan). Of course attendee fee is free. It is held over 2 weekday, but the participation of only one day in two days it is also possible. The instructor is Mr. Yamamoto is an expert of Tizen application development and Sasaki's famous Android technology and Muraoka's famous HTML5 technology. 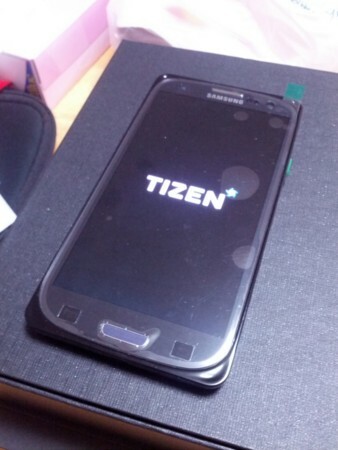 They will take care describes Tizen application development carefully. On the day, the development of using the Tizen development terminal actually can. Even if attendee fee is free, The Book of Tizen application development will be gift. Sponsored by NTT DoCoMo. I wish DoCoMo will deploy surprise information.